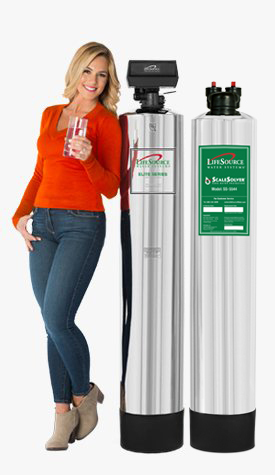 Clean, safe, worry-free water from every faucet and shower in your home. 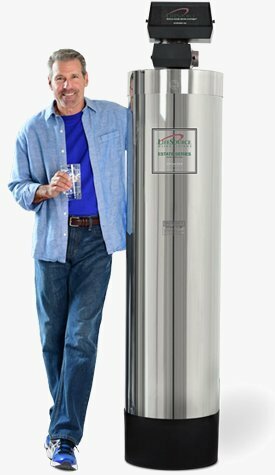 Solve your hard water problems, prevent scale build-up. 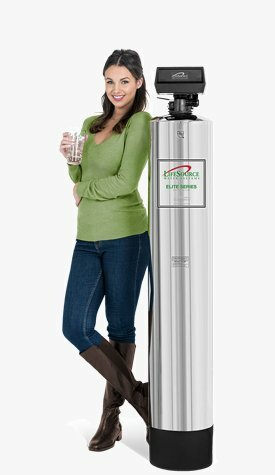 Our water softening systems do not use salt. Eliminate the waste and hassle of bottled water. 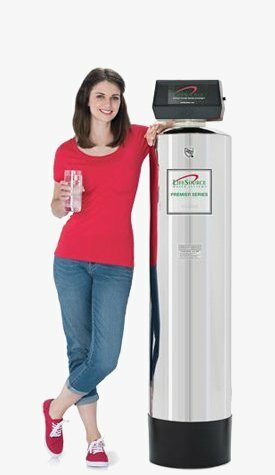 Tested and Certified - Longest lasting system in America. Enjoy smooth, clean water without the slippery slimy feel. 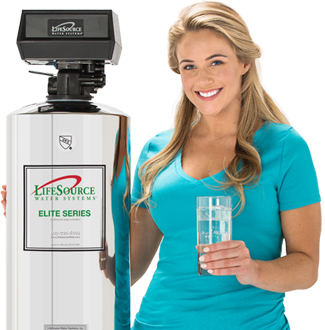 With no salt or additives you can enjoy the best in water quality. You will also notice and taste the difference of your water right away. 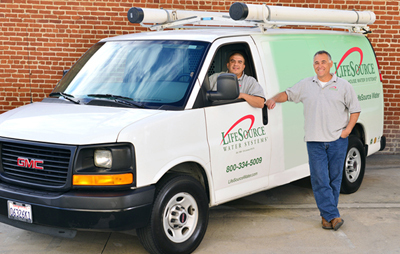 LifeSource Water Systems factory installation.